We are thrilled to share the thoughts of Manny Laureano, the Bloomington Symphony’s Music Director and Conductor, with our audience, in advance of our concert “Three Singing Masters” on Sunday, October 5. The first Musing, on Wagner’s Overture to Die Meistersinger, is posted here. We will post future Musings in the days leading up to the concert. Please be sure to visit again soon and learn more about the program! 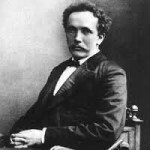 Richard Georg Strauss occupies a rare place in musical history as a composer whose works spanned two centuries and enjoyed success in both. He wrote in virtually every genre of composition, some forms more successfully than others. From chamber music to lieder, symphonies, concerti, tone poems, and opera, Strauss proved able to manipulate his musical talents from mere forays to defining a genre. Not only was he a composer but he was a respected conductor of opera and symphonic works as well. During his lifetime he could have planned an entire concert around his music and included one of many overtures, an oboe or horn concerto, followed by an opera aria or two, and finished off with one of his symphonies or a 45-minute tone poem. He had many influences as he grew, but an important one was the music of Richard Wagner. While he never met Wagner, he did find that Cosima Wagner favored his music enough to let the young composer/conductor interpret her late husband’s music. The richness of Wagner’s orchestrations was to forever influence Strauss as he mastered the ability of transparency despite a seemingly thick orchestration. The Four Last Songs were written in 1948, a year before old age and failing health would take him. The songs speak with great sentiment yet never approach a saccharine quality. Perhaps the sweetness that characterizes this last, posthumously published work comes from a familial influence as his wife, Pauline, was a celebrated soprano and his father, Franz Joseph, an equally revered horn player. Both voice and lyrical horn melodies are a feature part of this collection. For those that attended the BSO’s performance of Strauss’ Death and Transfiguration last season, there is a gentle melodic surprise in the last of these songs which ponders whether the settling dusk is actually the embrace of death. Try to hear the theme as it wafts by. 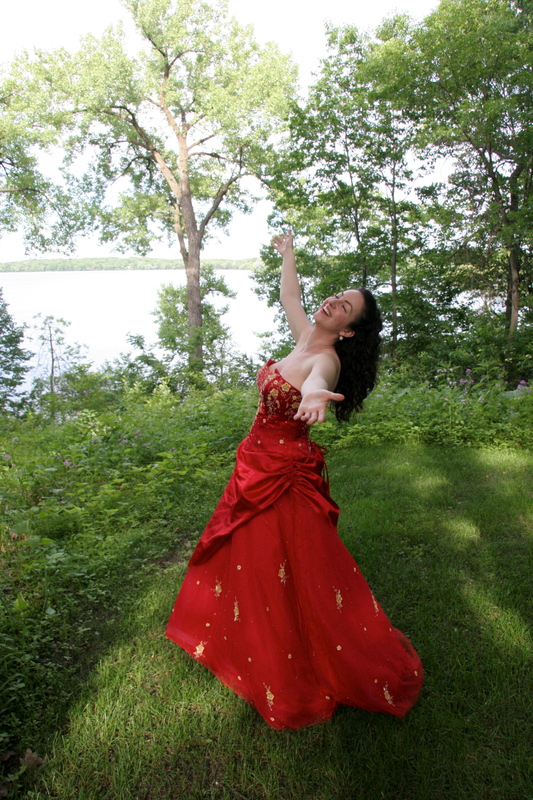 Strauss’ Four Last Songs will be performed by Minnesota native Sofia Ardalan. 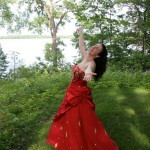 Please visit our Soloist page to learn more about Sofia. Please join us for this concert, “Three Singing Masters,” on Sunday, October 5 at 3 p.m. at St. Michael’s Lutheran Church in Bloomington. To purchase tickets in advance, please visit our online box office here. Tickets are always available at the door (cash or check only).